Students for Life of America began running a pro-life digital ad on a 50-foot-tall billboard Wednesday showing women who oppose Planned Parenthood, the nation’s largest abortion provider. The ad began running Wednesday at 6 a.m. Eastern and is scheduled to run through Saturday at 2 a.m. Eastern. Students for Life is accepting donations to pay for the ads, which are 15 seconds each. The ads are running as the organization holds its annual Gala in the city. 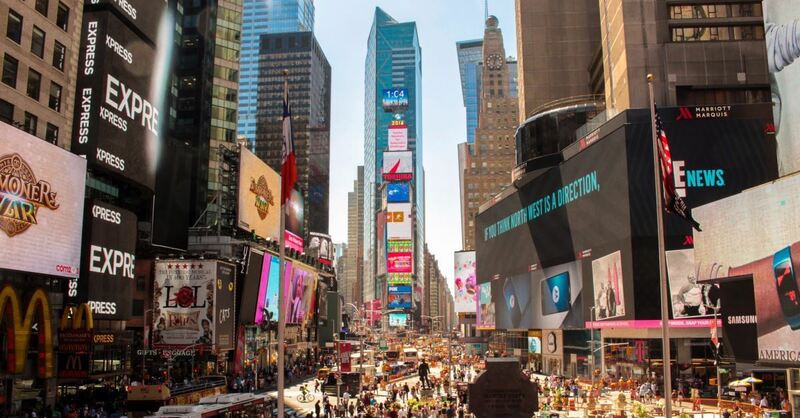 Nearly 380,000 people enter the heart of Times Square each day, according to Times Square’s official website. On the busiest days, that count can be as high as 450,000. “We had to fight to have our message heard as twice companies pulled the plug on our custom-made ad after intensive negotiations,” Students for Life president Kristan Hawkins told LifeNews. “But we don’t give up on college campuses, even when facing threats of violence, and we didn’t give up on sending a message to the vast majority of New Yorkers who reject infanticide and are horrified by the abortion extremism recently legalized in New York.